Baghera Streamlines, with their designer, streamlined looks and rounded shapes, are quiet, stable and all metal ride-ons. 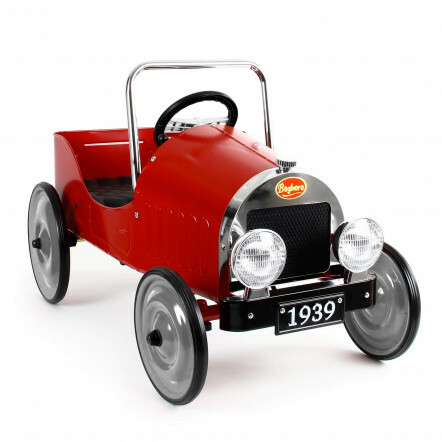 Their beautiful and cleverly adapted bodywork will enable you to slide their favourite toy inside for their first rides around the house or garden. 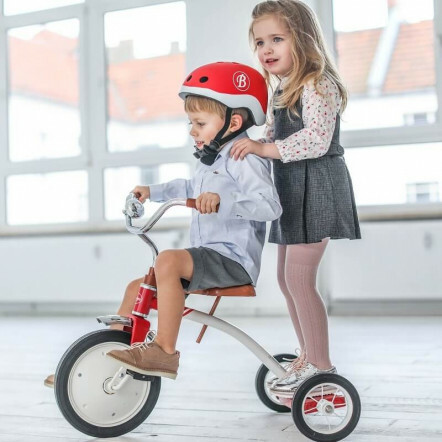 And because each ride-on is completely unique, your child will have the chance to personalise it using the numerous stickers that come with it!